Business owners, families and even singles all share something in common: they need to create workable budgets and learn how to stick with them. Typically, when someone hears the word budget, they decide it is too difficult to even attempt. However, thanks to technology, which nowadays is always at our fingertips, it is easier than ever to create, and stick to a budget. 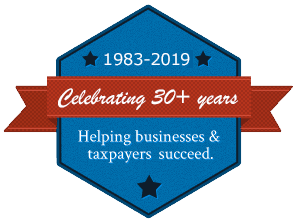 Because business owners tend to have unique needs, the Small Business Administration (SBA) offers excellent resources for business owners who need to develop and maintain a budget. Naturally, your best resource will always be a financial professional who understands your business and your unique needs. One of the first steps to developing a budget you can stick to is knowing how much you are spending on everyday items. We highly recommend anyone who is preparing to create their budget to use a small notebook, one you can carry everywhere and track your spending habits. From the coffee on your way to work, to the tolls on the roadways, this will help you get started. It is nearly impossible to create a budget unless you know how you are spending your money. Once you have determined your spending habits and created a budget, make a commitment to spend only cash and leave your credit cards behind. If you want to stick to your budget using low-tech methods, break out the cash now that you will spend on gas, small extras like coffee and food, and put the money in envelopes. Now you have a clear picture of how much money you have left for those expenses on a regular basis. For those of us who prefer high-tech methods of budgeting and spending, there are numerous, free budgeting tools. Nearly everyone has different requirements for budgeting, but one of the best personal financing tools is Mint. In addition to being free, Mint allows you to track your spending, keeps you updated on your credit score, and offers you regular tips to maximize your money. Not only does Mint allow you to track and pay your bills, you can also track your investments. One of the best reasons to consider using Mint is you will have all the information you need in one place when it comes time to file your tax returns. There is another free tool that could be helpful to both individuals and small business owners. GnuCash, which will operate in Windows, Linux and MacOX allows for tracking of bank accounts, expenses and investments. 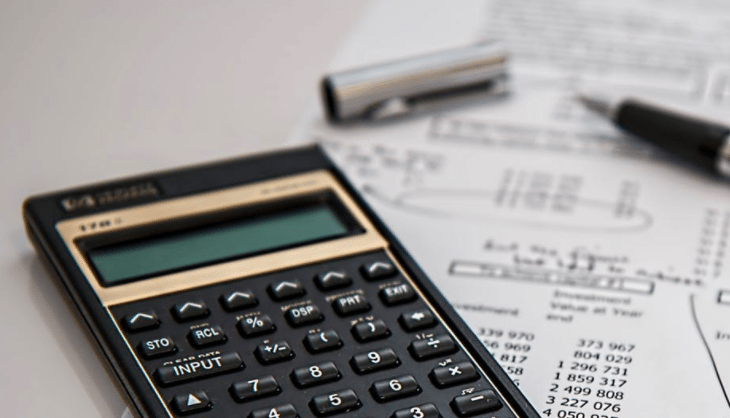 The bottom line is everyone has different needs; you can also contact your accounting, or tax professional for additional assistance in developing a budget that works for your specific needs. Business owners and individuals in the Mechanicsville, Richmond, Hanover, Henrico and surrounding areas who are in need of assistance with taxes, or accounting should contact Rue & Associates, Inc., an independent business consulting and accounting firm serving Central Virginia using our simple contact form.